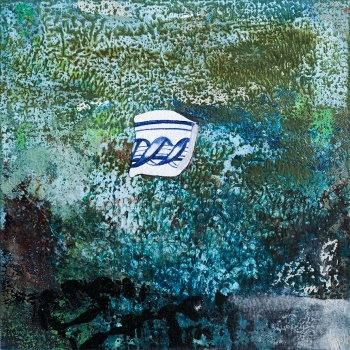 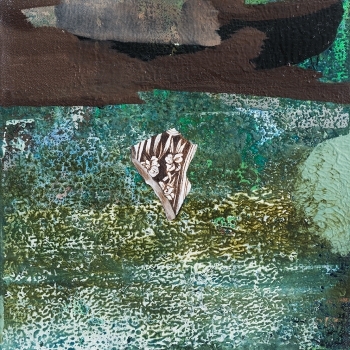 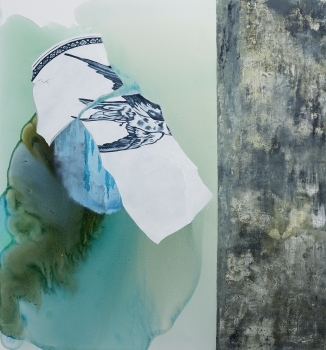 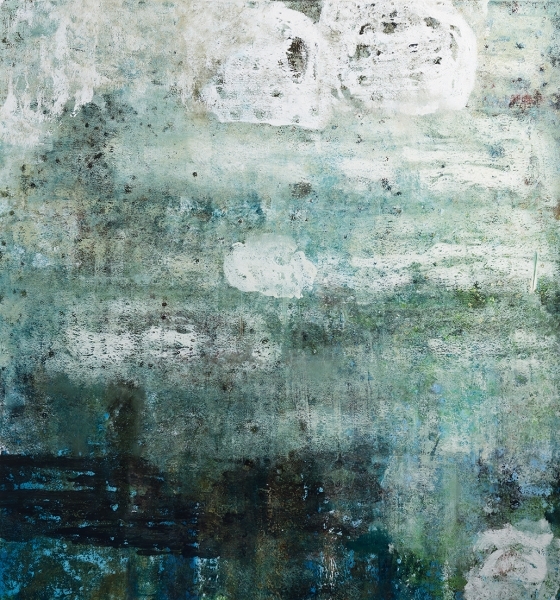 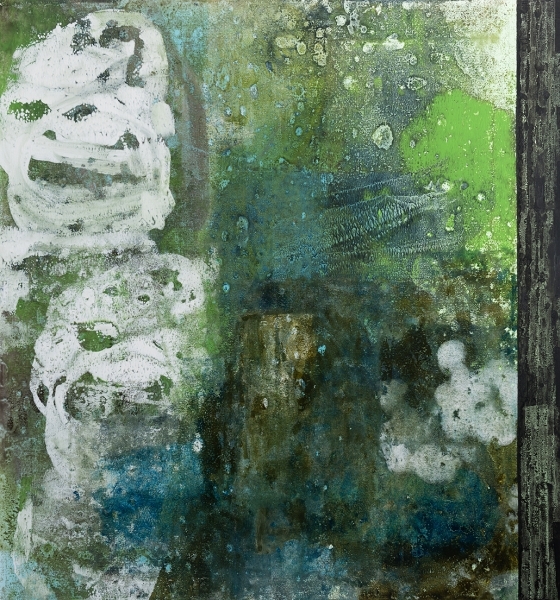 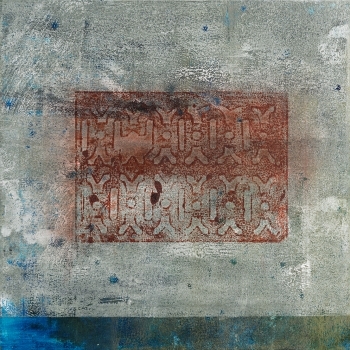 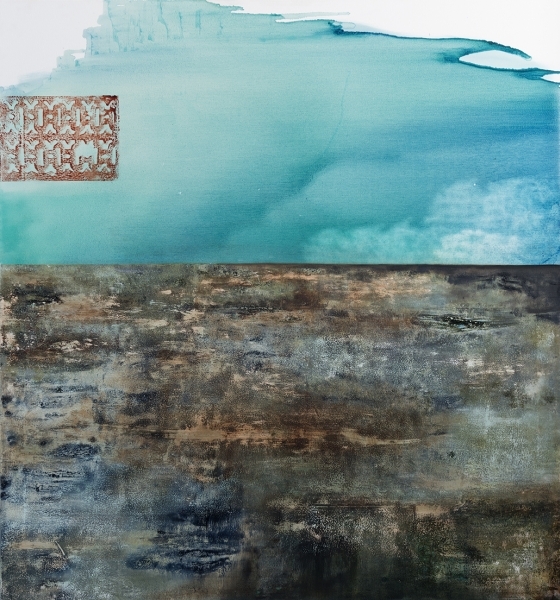 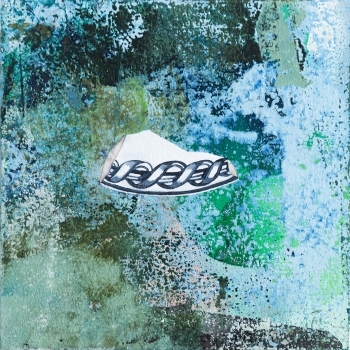 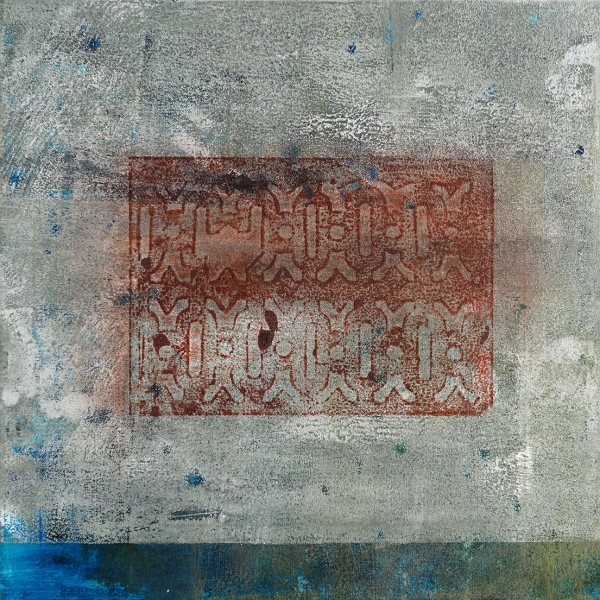 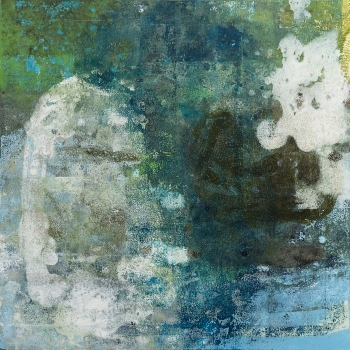 Jo continues to explore new work based around themes of the sea and colonial history. 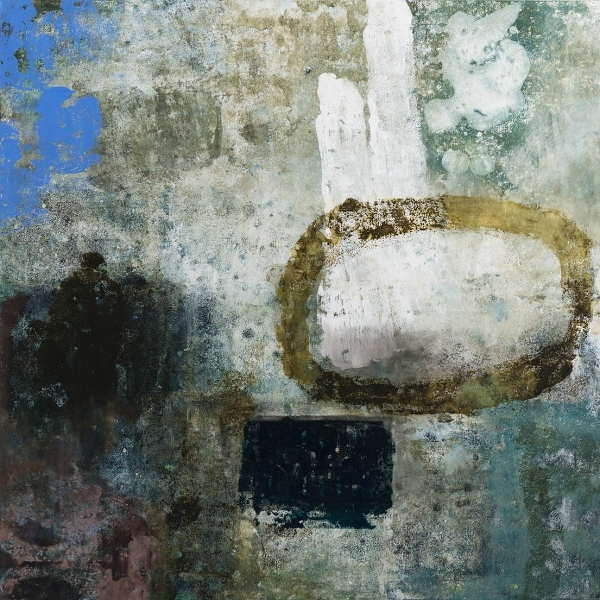 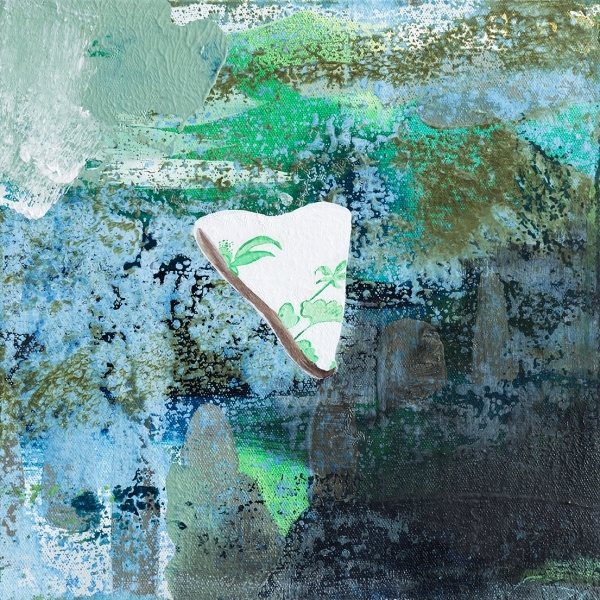 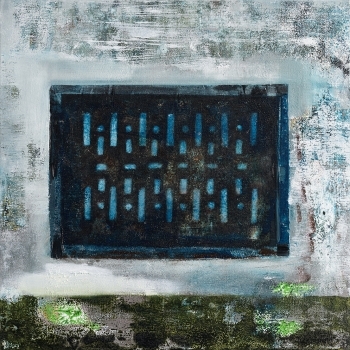 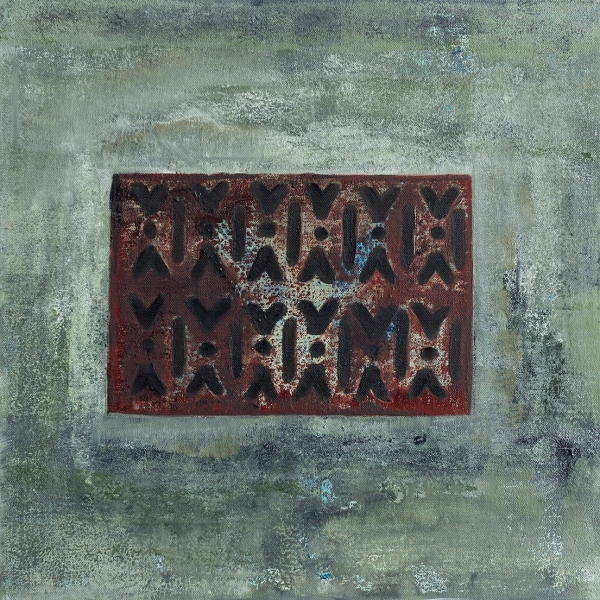 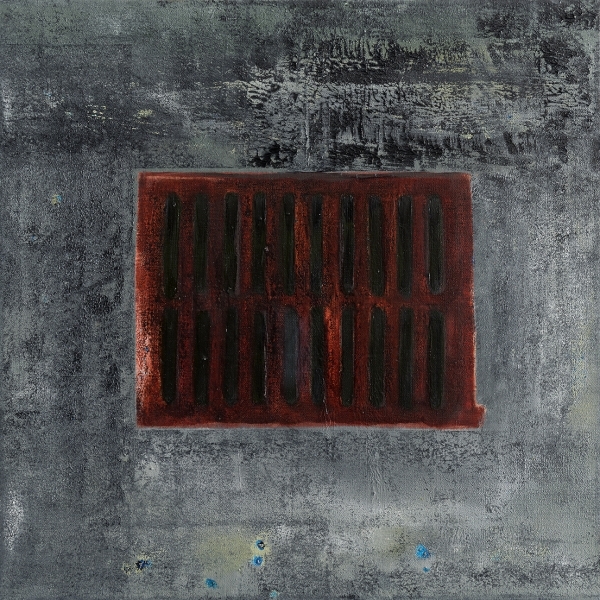 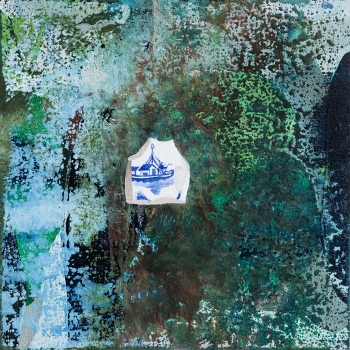 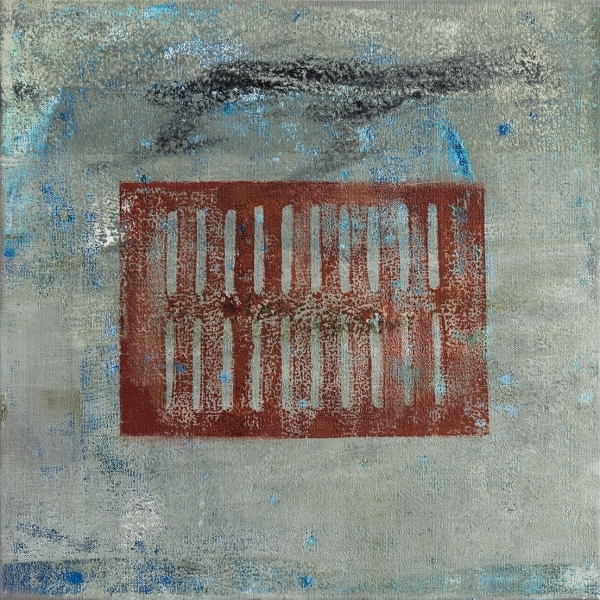 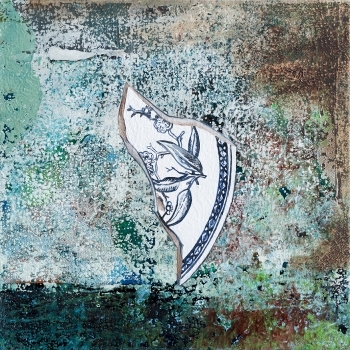 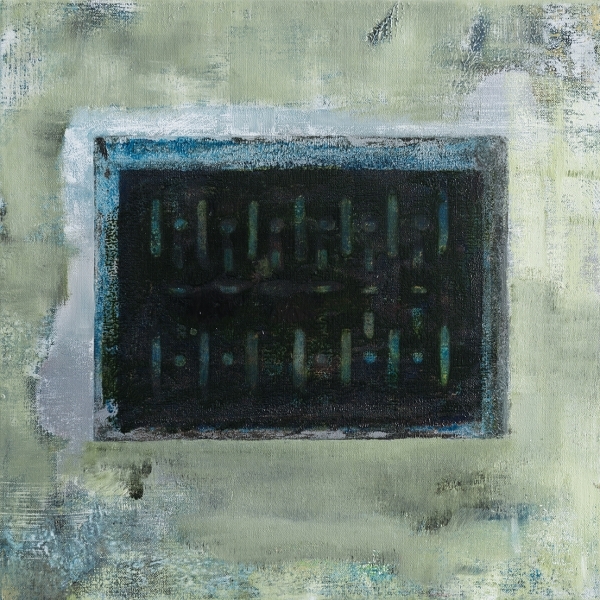 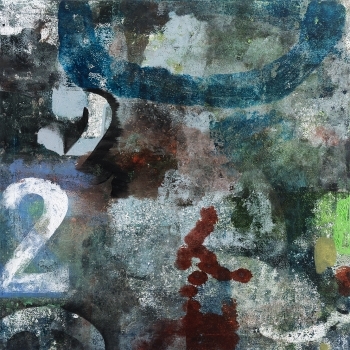 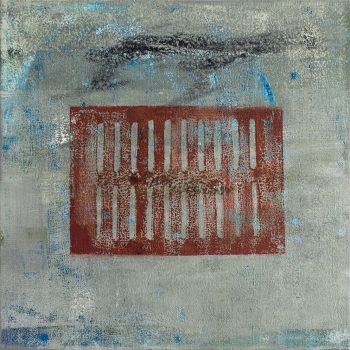 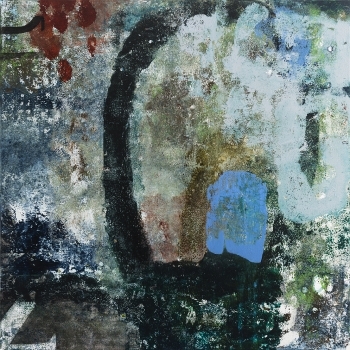 Her paintings in this exhibition examine the idea of material signature in the port city of Fremantle; limestone, concrete, colonial vents, ceramic and glass artefacts and the resonance of history embedded within them. 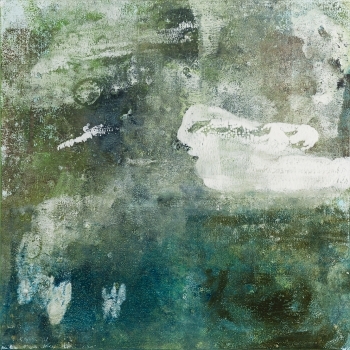 These works are very layered and textured. They really need to be seen in person rather than online.